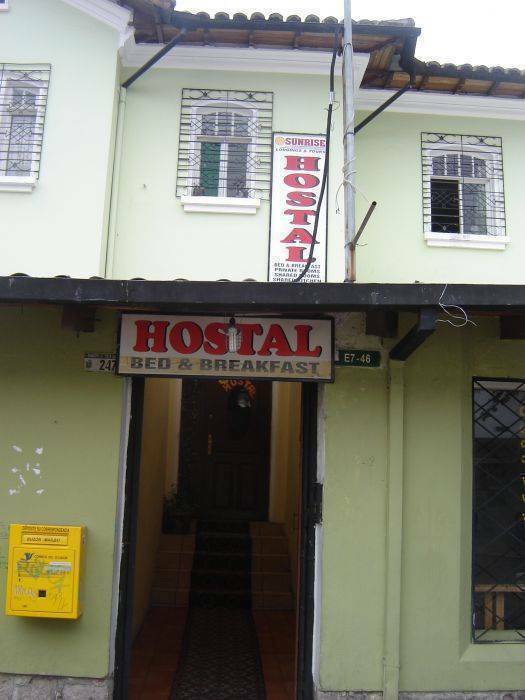 The coolest backpacker vibe at Hostal Sunrise, the spot where you can chill out, feel at home and find everything you're looking for while travelling. 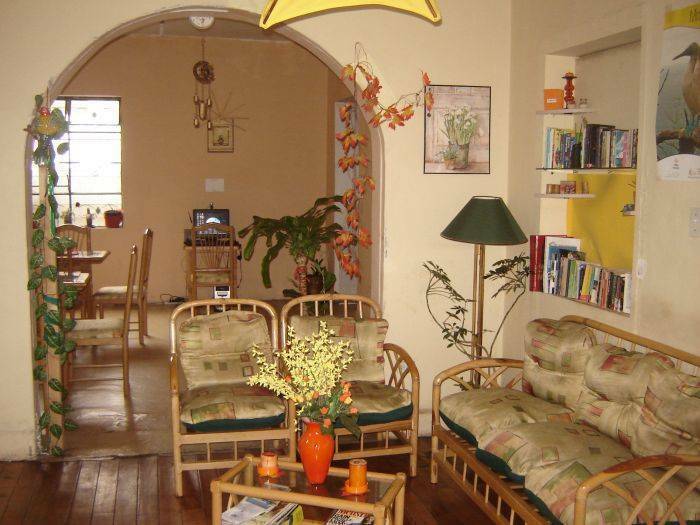 We have friendly, experienced staff who are always ready for you and a quality place to stay with dorms, private rooms, free internet and Wi-Fi all in the safest location on the best street La Mariscal where everything is nearby. 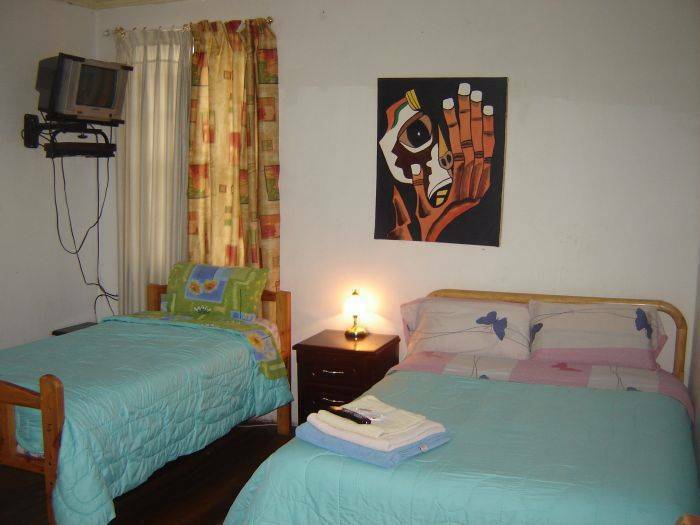 Sunrise offers double rooms with private bahroom and dorms. 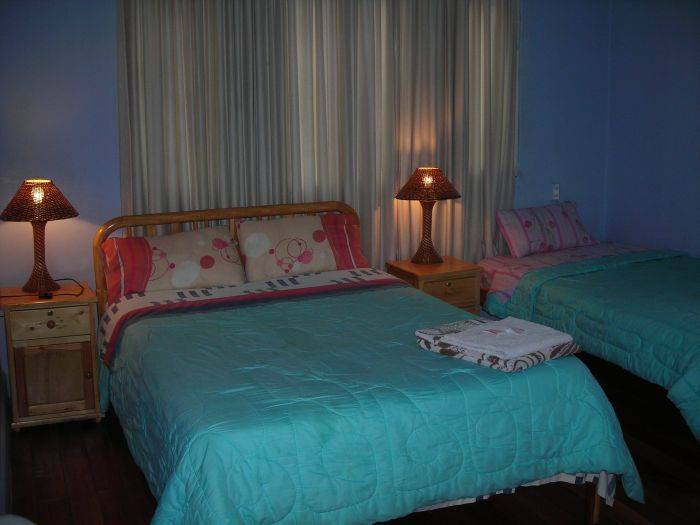 Fully equipped kitchen, free internet in lobby and WiFi in the whole place. La habitacion doble tiene: baño privado, tv cable. Wi Fi Habitaciones compartidas Baño compartido, Wi Fi. 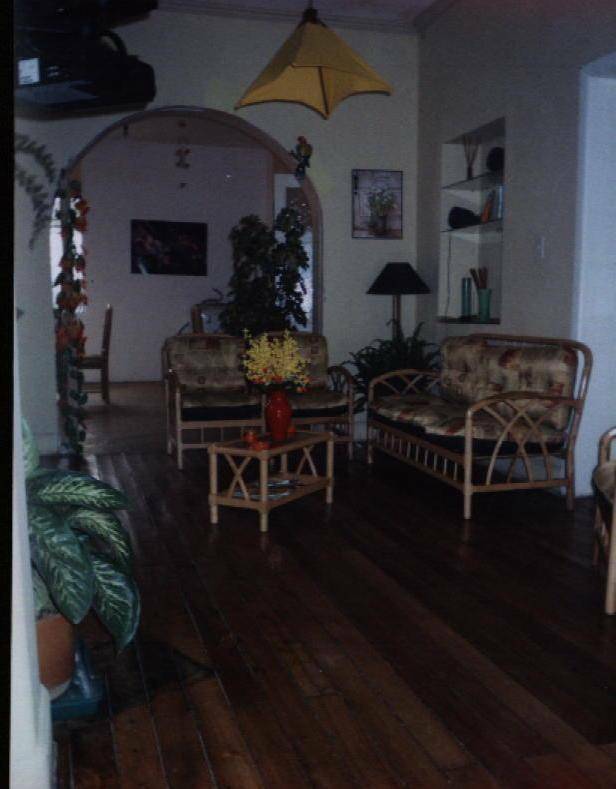 Our address is E7-46 Reina Victoria, Barrio la Mariscal. 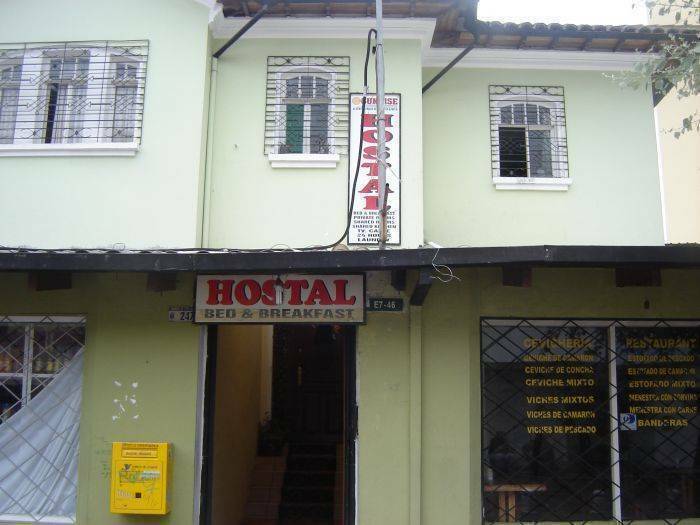 From the airport it is a 15 minute journey by taxi. The standard rate is $6. 00 for 3 people. We do not recommend taking buses with your luggage or backpacks.